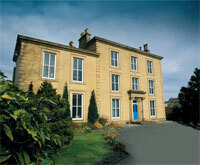 Leigh House is a Grade II listed building in Pudsey, just outside Leeds, with a rich history. However, despite its period appearance, the property has a modern ICT infrastructure and has successfully achieved the ict active standard. Leigh House is a place where companies can take their business to grow before moving onto larger offices, and there is a steady flow of tenants at the centre. 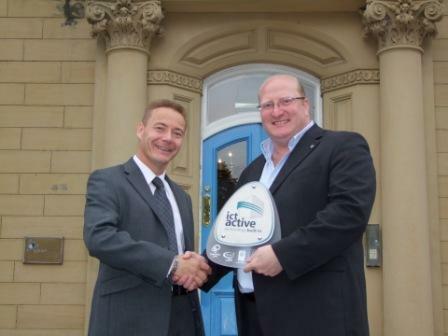 The centre attracts businesses from a range of sectors from lawyers, to IT to estate agents, which David believes is testament to how easy it is for a business to make Leigh House its home.